Browsing Category "THEMATIC APPRECIATION TEST"
Guys i have uploaded many PPDT or TAT images earlier for practice, the key point to get success in screening test or in TAT is to Practice more and more PPDT or TAT images. i have uploaded more than 100 images with sample stories for better practice. Here also i am uploading 3 most important images that are generally asked in SSB. Image 1: Sample TAT image of some person playing Cards. Aman is social worker, working for NGO prayass india,which helps children to have free education, house and food, he came to his friends uncles house for some donation to his NGO,they all were having fun by playing cards when aman saw a child age between 10-12 years serving tea and snacks to them and rude behaviors of uncle towards child, aman clarified with his friend about the child and got to know that child is working in uncle house from past 1 month, he explained the uncle about the crime he is doing, and made him satisfied he shouldn’t be doing again and he rescued the child got him admitted to his NGO. 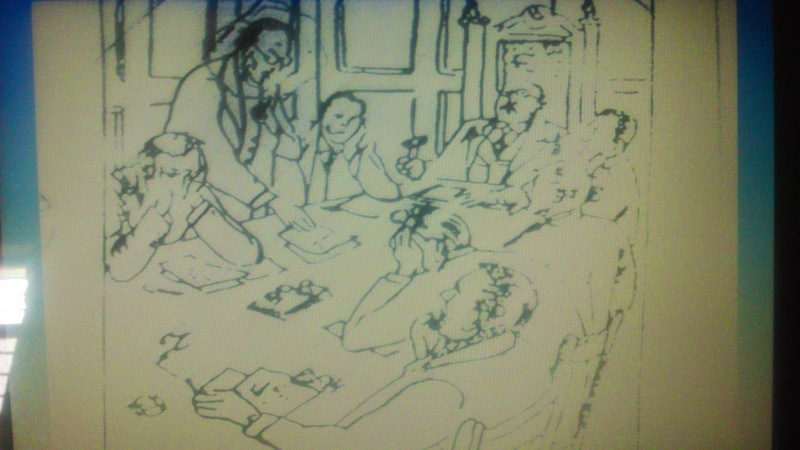 Image 2: Sample TAT image of some person sitting around table with story. sample TAT image of some person sitting around the table. Sonu is a chief engineer and is working in R&D department for maruti in gurgaon,he had prepared a design of fuel efficient car and all of them have gathered in the conference room for the presentation to be given by sonu,after sonu finished his presentation questions arised from his members about the design and to execute it, will it be working practically, would it feasible to common man, sonu answered them all and convinced most members of the board some of them were not convinced had put their head down, sonu convinced them about his plans and executing them and finally his plan was approved by the company chairman. Ram is a medical student studying in Gandhi medical college,it was raining heavily in the month of july ,he was at home when he heard someone knocking his door hard,it was his neighbor children asking for help for their mother who is suffering from heart attack,he immediately gave some relief injection and went out in heavy rain fall and winds to call for ambulance,after 45 minutes of harsh travel he reached the hospital and came back with ambulance admitted the mother into the hospital and saved her life,and said to have regular checkup to avoid such circumstances. The border is tensed and an operation is to be launched. 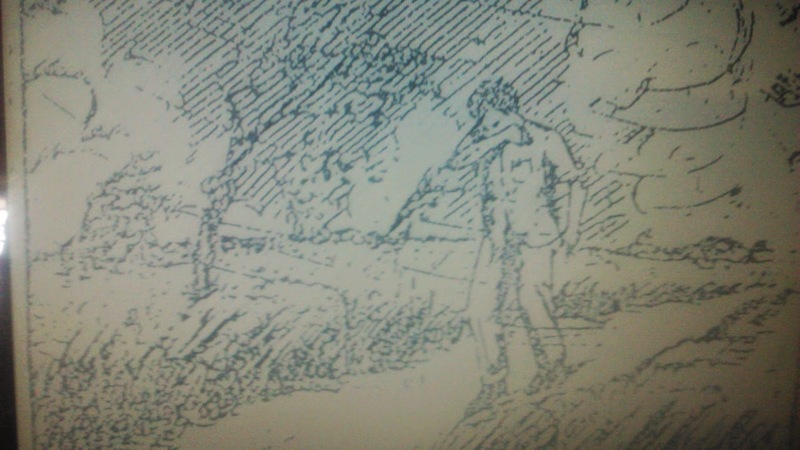 Vikram is given the daunting task by the Commanding Officer, to take a detachment of troops and capture a light machine gun post at peak 2025.he starts climbing alone with the troops with arms and ammunition, maps, binoculars, etc. the going is very tough due to steep climb, mountain gradients, slippery way, extreme weather conditions, low visibility and high wind velocity. There is lot of causality and firing to taking palace on both side and enemy position. Captain Vikram did not deter and keep on motivating his troops and reached the peak. The captured the point 2050 after having a head to head battle with the enemy over powered and gain victory over the enemy. He send the victory signals to Commanding Officer and he alone with his detachment is applauded for their good job. Capt. Vikram is always volunteered to take part in such operations and achieved success in various mission. He is a proud officer of the Regiment and liked by the colleagues and superiors. 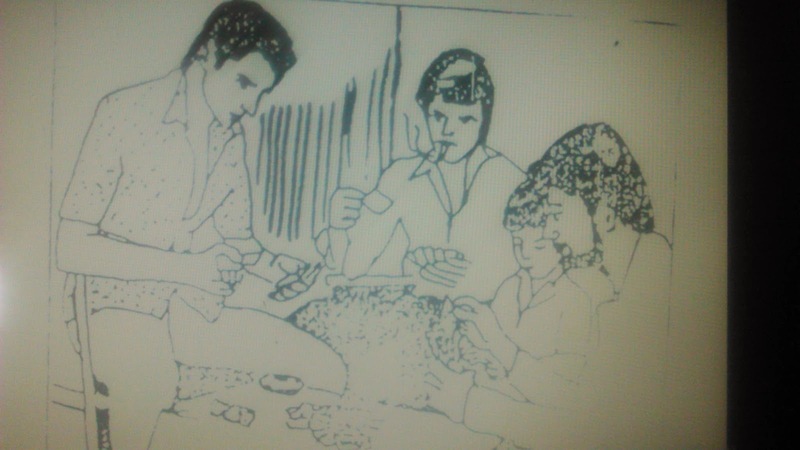 Guys this is a type on negative picture shown in TAT of Psychology Test. Here i am putting how to write a better TAT story on A car and Tonga accident. In SSB interview they want to see your mentality how you react on negative pictures. As Ravi is coming back to home from his college in the evening, suddenly he sees a speeding car collided with a Tonga, while the Tonga driver is trying to cross the road. Lot of people gathered at spot immediately. The Tonga driver and Passengers were seriously injured and car driver also sustained minor injuries. The Tonga driver and the occupants of carriage were crying in pain and lot of blood is flowing profusely, everybody wanted to help them, Ravi used his presence of mind and without any delay arranged for first aid and medication and evacuation of the injured person’s along with the help of the people around. He also informed the relatives of the injured and insured medication and regular visits to the Hospital. After few days he introspect the course of accident and revealed to himself that it is due to lack of speed breakers and poor lighting signals. He put up the plea to the regional transport Authority and his request is accepted and within a period of 5-6 months he is happy that suitable speed breakers and lighting signals have been erected and it is no more and accident prone area. He is happy and satisfied with his action. The test starts with exposure of 12 pictures with the help of over head projector/video with 30 sec exposure and practically four minutes for extensive writing .The stimulus is shown, and the instructions are given exhaustive manner by the psychologist. The guidelines are comprehensive and cover all facets of Thematic Appreciation Test. The showing of pictures and the time schedule is manually regulated, so that there is no error involved in testing. Before proceeding for the live test, a demonstrative performance is exhibited and general modalities of conduct of test are discussed and explained to the students comprehensively. The candidates are required to take the instructions and comply as per the laid down norms. The stimulus is shown for one minute, and thereafter four minutes are the give for written portion of the story. Rahul got his joining instruction for training at Officers Training Academy, Gaya. Today he is leaving the house first time for such a long period. His brother Rohit is standing outside the house, there were lots of building all around, Rahul is very emotional since he is leaving his house first time and proceeding to an unknown city, but for a dedicated and a noble profession. The scene is very emotional and sentimental; his eyes were moist but gleaming with the tears of joy as well as pain of separation. He again looked back at his brother who is waving his hand towards him and having tears in his eyes of joy, realizing that his brother will one day give a bright name to their family and the nation. It is his childhood dream to become an army Officer. Finally, the time has come and he seeks blessing of his brother and proceeds for training. He reached the academy and after completing his rigorous training, he became an effective officer in the Indian Army and serving the nation in J&K sector. Vikram is the student of NCC and he is performing the duties of the under Officer. He is given the responsibility to visit Uttar Kashi where a NCC camp is proceeding next week. He along with three NCC students went to Uttar Kashi, which is totally forested area. Abundance flora and fauna all around, and early morning weather is pleasant. He is leading the boys and checks the complete area suitable for camp and finds a river close to the camping ground which has been ear marked river close to the camping ground which has been ear marked as a suitable area. He collected all the information and data about the place, went back and informed his senior officer and gave all the vital information about the site. His officer is happy with his work. Thereafter, the NCC students went to the camp site and enjoyed their extensive tenure in the camping area. The selection of the camp area proved to be successful, and Vikram always volunteered to organize such events. Terrorism is a global evil and J&K sector is also terror affected. Capt. Aditya is posted in the J&K sector. He came to know through intelligence sources about the enemy position of the terrorist camps on top of mountainous range planning for bomb explosion during Independence Day celebration. He immediately along with some sub-ordinates as directed by commanding officer, gained relative information about the possible terrorist camps take maps, satellite photographs, binoculars, etc. started the mission to eliminate the possible areas to terrorist incursions. The going is very tough due to extreme weather condition, low visibility and high wind velocity, they reach at the preplanned peak, and the terrorist were hiding at the lower sites. Captain Aditya along with a small detachment of troops and motivation attacked the enemy hide out and were able to nullify the terrorist camp effectively. Captain Aditya along with his detachment of troops always volunteered to take action in such operations.